Constantly updating our product ranges to reflect developments and evolving trends in workplace design, we are happy to present a new range of standing desks for the modern, fluid workplace. Maintaining the robust qualities of a classic office desk, these standing desks each offer a significant upgrade to encourage a healthier and more active workforce. 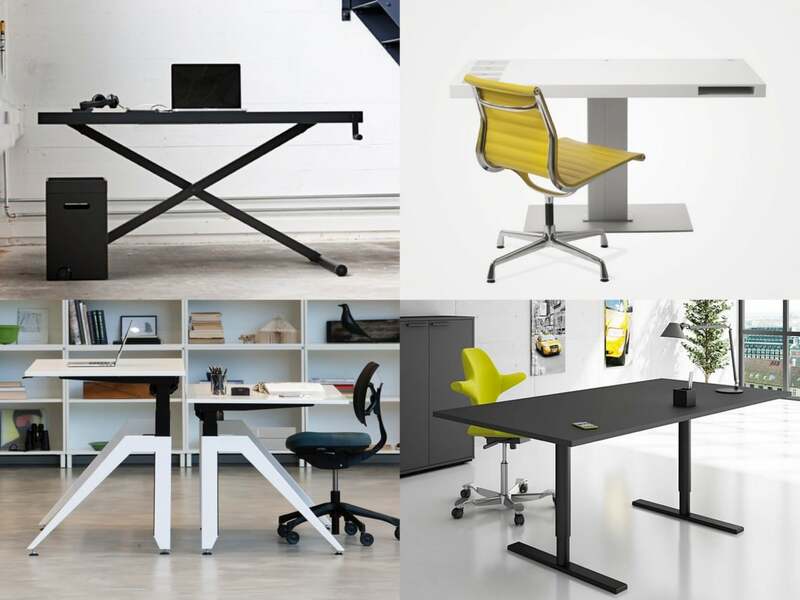 With a variety of features and modern design elements, there is desk for every type of workplace. Merging traditional concepts with innovative craftsmanship, Søren Rose approaches each product with an extraordinary sense of high quality design and sustainable materials. One of is earliest pieces was the Milk standing desk, a reflection of the high quality produced from his design studio. A table designed for its computer, or mac, in this case, Rose saw a need for a table with high design aesthetics that would match the items that rested on the table. This is where the slick form of the Milk takes inspiration from. The desk comes with our customisable compartments and a space to store notebooks, allowing the user to define their workstation as they need. 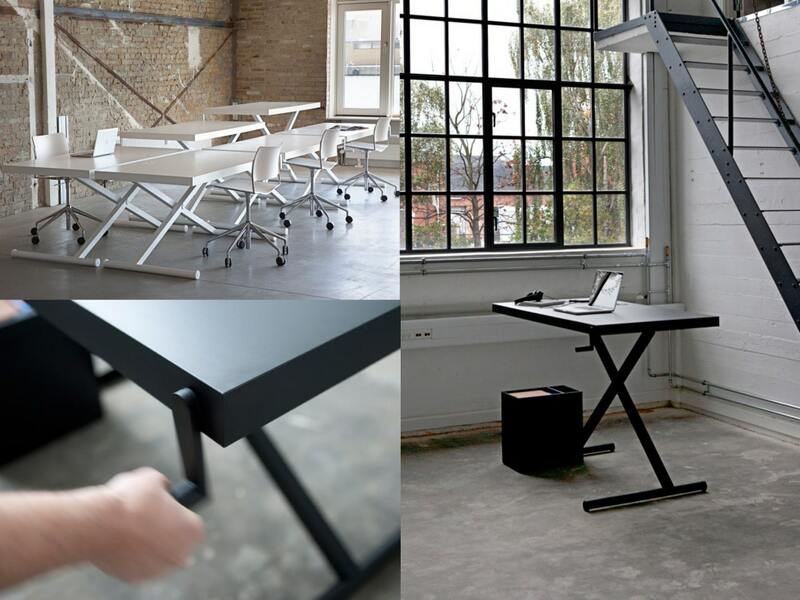 The electrical mechanism makes it effortless to transform the desk into a standing desk with a total height of 119cm. When introducing standing desks into a workplace, it may seem daunting to staff, however with the Q-10 standing desk, the task can be highly efficient and simple. With a hieght range of 69 cm to 119 cm, staff can easily transform this classical sitting desk into a fully standing desk with the electrical height adjustment mechanism. The simple form of the Q-10 allows the formation of a classic bench-desk configuration, with a range of modesty screens and desk dividing screens also available to create some privacy. 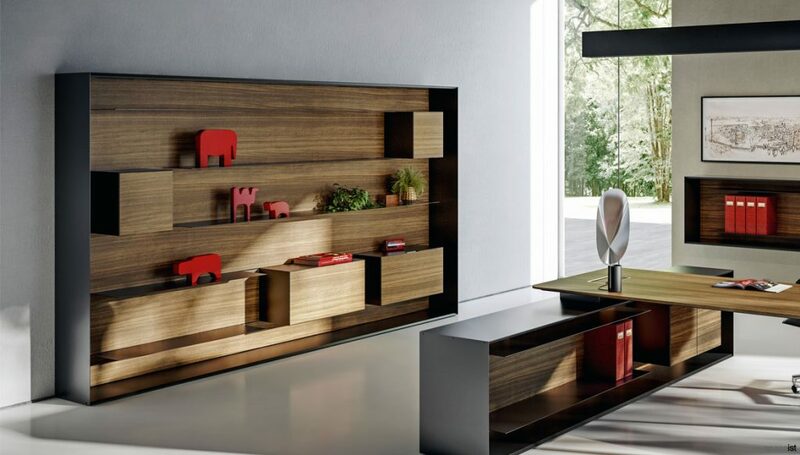 The slimline form of the table is highly robust with a top weight capacity of 100kg. Made from a solid steel frame that comes in three colours and a range of laminate or wood veneer top options, create a fully black or white table, or combine both for a stylish look. Orginally designed in the 1990’s by Lise and Hans Isbrand, the Cabale desk has been given a facelift and reintroduced to the workplace market. 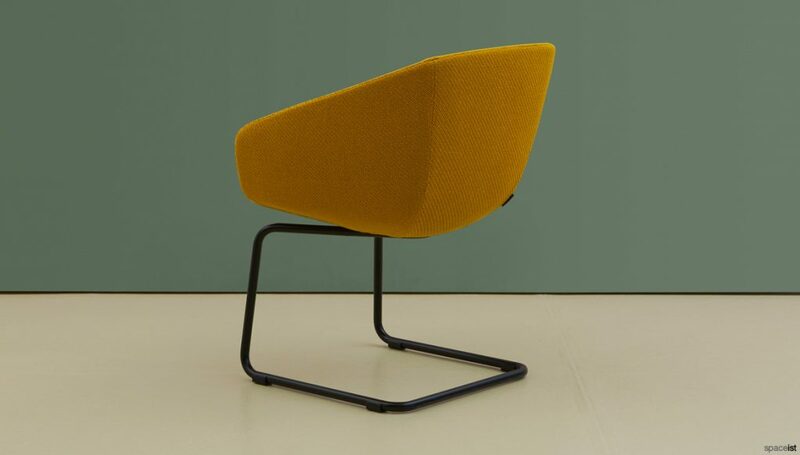 Through a combination of classical Danish design and the underlining ethos of a modern workplace, the base has been stripped away until all that remains is the steel frame with angled base legs. This distinctive design feature also integrates the electrical electrical height adjustment mechanism making it easy to convert the table from a height of 66 cm to 134 cm high. 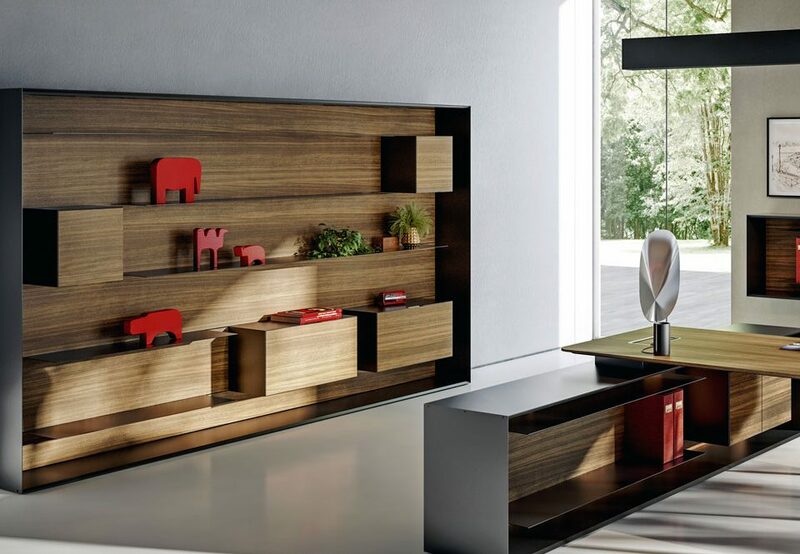 With a range of laminate or solid wood engineered veneer top surfaces to choose from, the Cabale can be specified with a range of options to create a modern look. Merging the key elements of each design studio, KiBiSi is formed by the collaboration of three design studios spear headed by Lars Larsen, Bjarke Ingels and Jens Martin Skibsted. 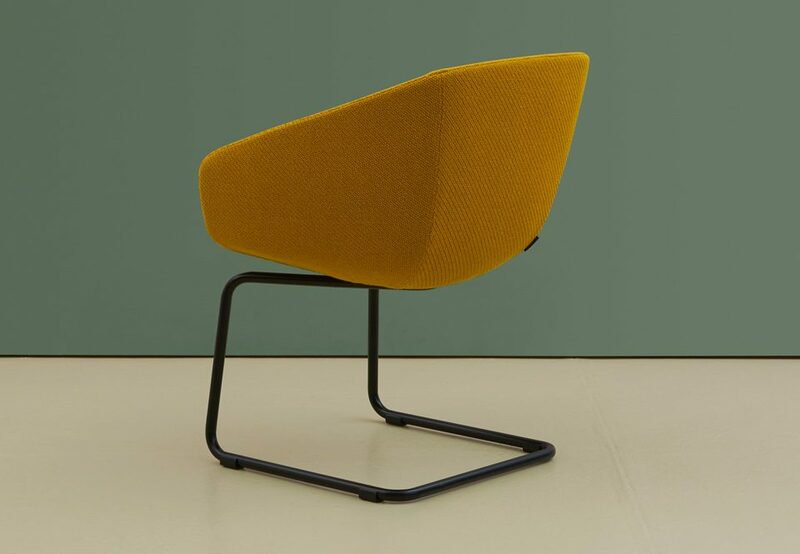 By pooling together innovative new manufacturing methods and innovative ideas, KiBiSi explores various realms from product design to furniture with a holistic perspective. One of the products come about through this Scandinavian collaborative studio is the X standing desk. 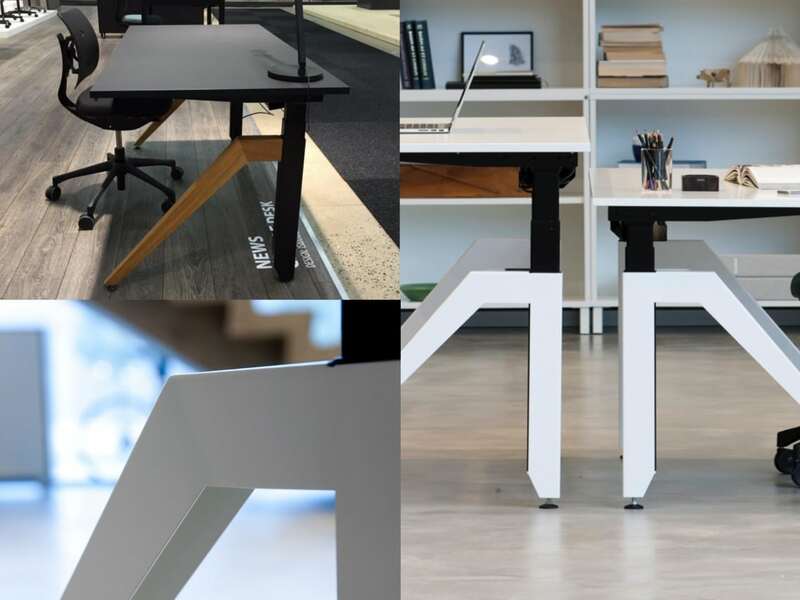 The X standing desk gets its name from the X that is formed by the crossing base legs, which is both a design feature and also a functioning element. 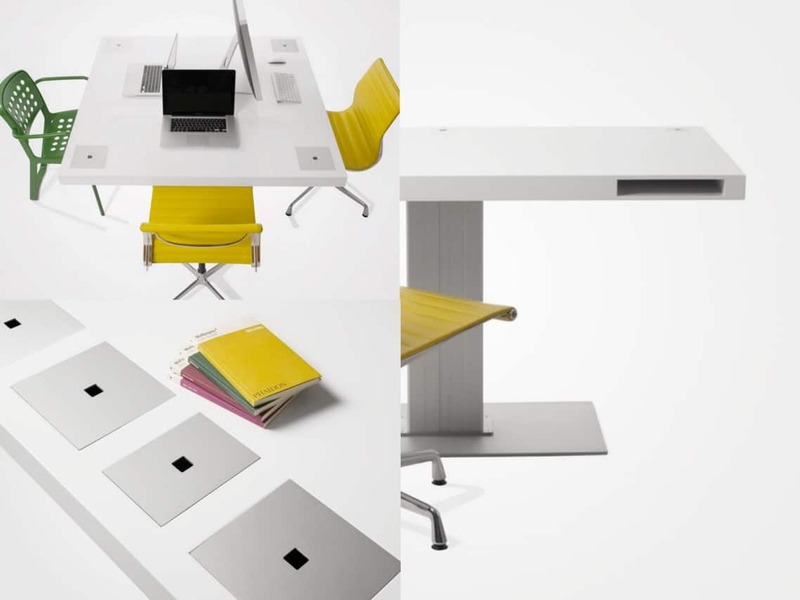 The table is transformed from a standard sitting desk into a standing desk through the creation of kinetic energy when the user manually adjusts the height, keeping energy costs low and user activity high. 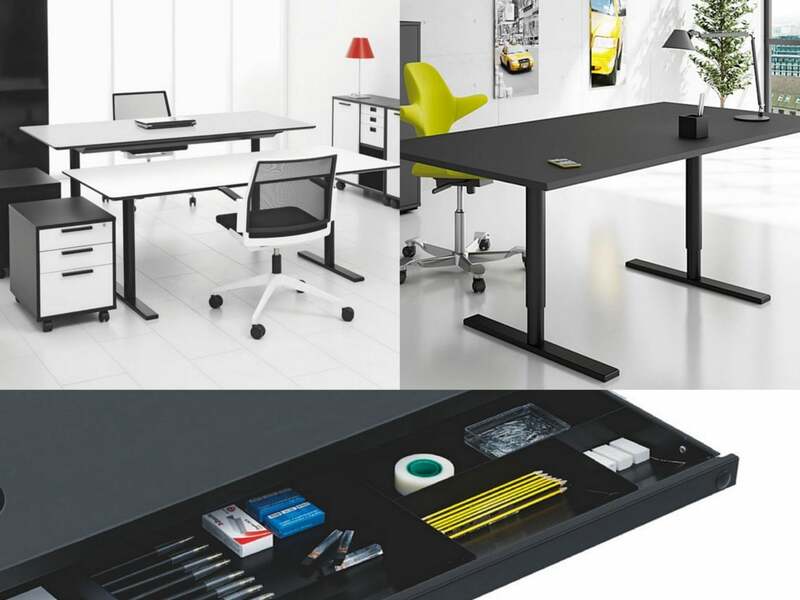 The idea was to create a desk option to allow quick reshuffling of spaces and desk areas, meeting the demands of a modern agile workplace with its designer style and efficient height-adjustment mechanism.